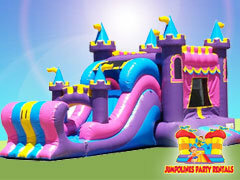 Bounce House & Party Rentals | Jumpolines.com Salt Lake City UT. 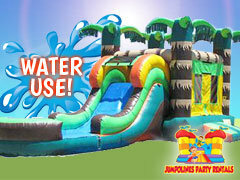 Salt Lake City's most affortable water slide and bounce house party rental company! 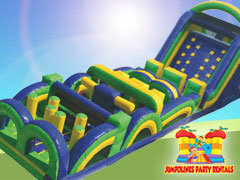 Jumpolines Party Rentals is a family owned and operated business, that has been in business for over 8 years. 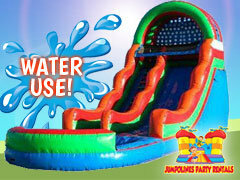 We offer a variety of inflatable bouncers, moonwalks, waterslides, jumpers rentals guaranteed to make the most out of your next special event. We are fully insured and able to set up at city parks, school and public events. When you're looking for a great way to spice up your child's birthday party or bring in all-day fun at any event in the Salt Lake City area, then we're here to make things happen for you! 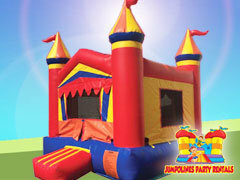 We offer very affordable and quality inflatables for rent such as bounce houses, theme jumpers, water slides, canopy tents, tables, chairs, concession machines, dunk tank rentals,bumper ball and other great party rentals for residents of Salt Lake City, West Valley City, West Jordan, South Jordan, Riverton, Sandy, Draper and other nearby locations. 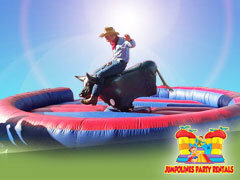 Jumpolines Party Rentals also offer mechanical bull rental and concession machines like sno-kone machine, popcorn machine, cotton candy machine rentals. 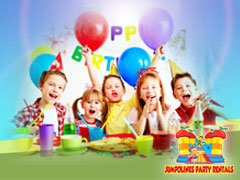 Making your party and event reservations at Jumpolines.com is fast and easy with our new online reservations system. Just click the link below and enter the date and times of your event. Then as you browse through the website you will be presented with only those items available on your date. You can also just explore all the categories and as you see items that are perfect for your party, just click the "Add to Cart" button on every product page, and build your party that way. That's it! It's easy as one, two, three! Let's get your party started now! Create elegant outdoor celebration spaces with our classic commercial tents and selection of tables and chairs for all occasions. 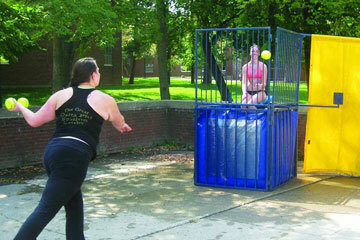 Our dunk tank is a big hit at corporate affairs, family parties and especially fund raisers. Get your "favorite" person in the tank, and take aim! 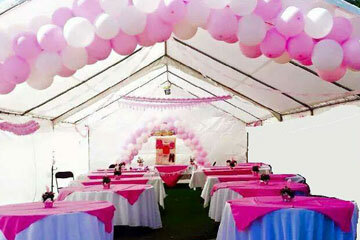 Get the best value when you rent one of convenient party packages. 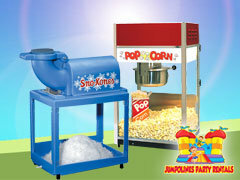 Packed with fun and excitement, designed to meet your budget! Our rentals also include party needs/party chairs,canopy tents,tables, dunk tank rentals, concession machines, bumper balls rentals, waterslide rentals for special occasions and gatherings like weddings, corporate events, anniversaries, graduation, and other similar events. All our bounce houses, party rentals, chairs, tables, and tents are of the best quality and we constantly keep them in top condition. ALWAYS CLEAN AND SANITIZED RENTAL EQUIPMENT! 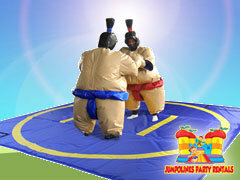 When and Why You Should Get our Inflatables, Bounce Houses, and Party Rentals Package? 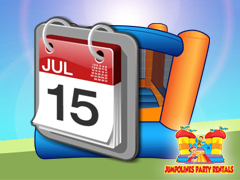 Whether you are planning to hold your child's birthday party in your Salt Lake City house, or if you need to add a great entertainment or activity for your guests in a barbecue, garden party or company picnic, Jumpolines Party Rentals has all the new and exciting inflatables and bounce houses that will definitely suit your requirements. 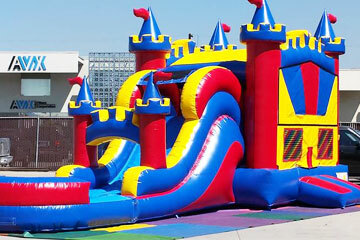 In addition to supplying the best bounce houses and most affordable inflatables party packages in Salt Lake City, we can also take care of all your other party needs when it comes to party tables, chairs, tents, inflatable jumpers,long tables, plastic chairs,dunk tanks rentals, bumper balls etc. 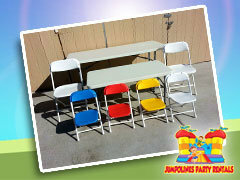 We can set up all the party chairs and tables you need! 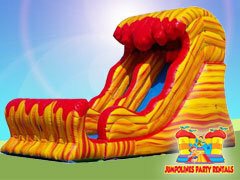 Jumpolines Party Rentals is committed to bring fun to everyone in Salt Lake City and surrounding areas. We offer affordable packages that will fit your budget. Our prices include delivery (within 15 miles of west valley city), set up and take down of the rental equipment. Our packages for tables and chairs are also very affordable and we make sure to rent out only those chairs and tables that are in top condition. Our rentals staff regularly checks our party tables and chairs for damages, breaks, or cracks before releasing them to rental clients in Salt Lake City. 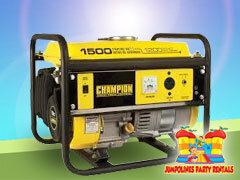 When you rent our chairs and tables, you are sure you're getting safe equipment for your guests! 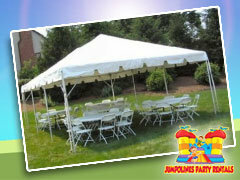 I had hired them for a work party, and Jumpolines Party Rentals were great! They set up on time and were very friendly. The Dunk tank was a HIT!! Thank you Guys! Seriously I've rented from them for the past 5 years and they are AMAZING! Amazing prices and customer service and so accommodating! Great service, friendly employees!! Super excited to have found an awesome company to rent through! Will be renting from them again! !